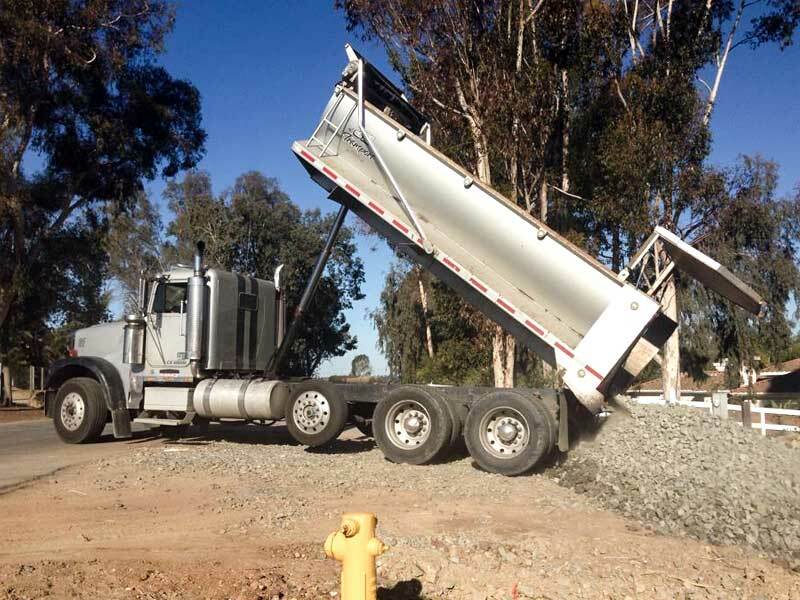 Trucking – Troy Dirt Inc. In the fast pace world of construction trucking having someone onboard that can be your quarterback helping to call the shots and make things happen is invaluable …….This is where TROY DIRT INC shines! 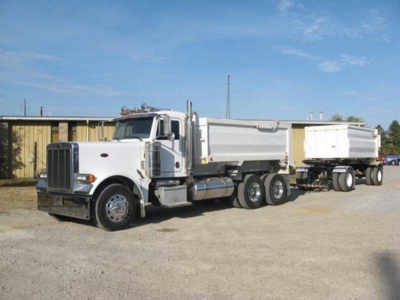 Taking the headache of dealing with individual trucks and truckers off of your plate and directing them as necessary to make the project flow more smoothly. 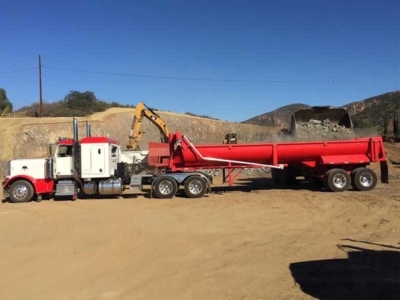 I’m TROY DIRT and I am that guy ……not phoning in a performance or having an employee doing his or her best but rather ME with boots on the ground directing traffic counting loads and making sure the IMPORT or EXPORT on your project is the least of your worries. With aggressive pricing by the load or hourly trucking rates available and 17 years in the industry I strive to give you the best bang for your buck and go the extra mile that many of my competitors fall short of. 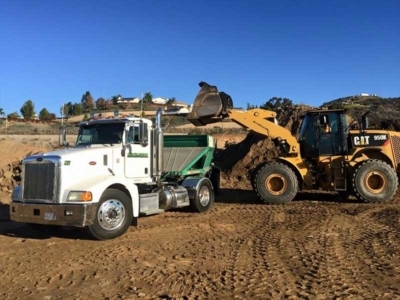 You as a customer can feel confident that you are in good hands as soon as we are contracted from beginning to end TROY DIRT will get the job done! 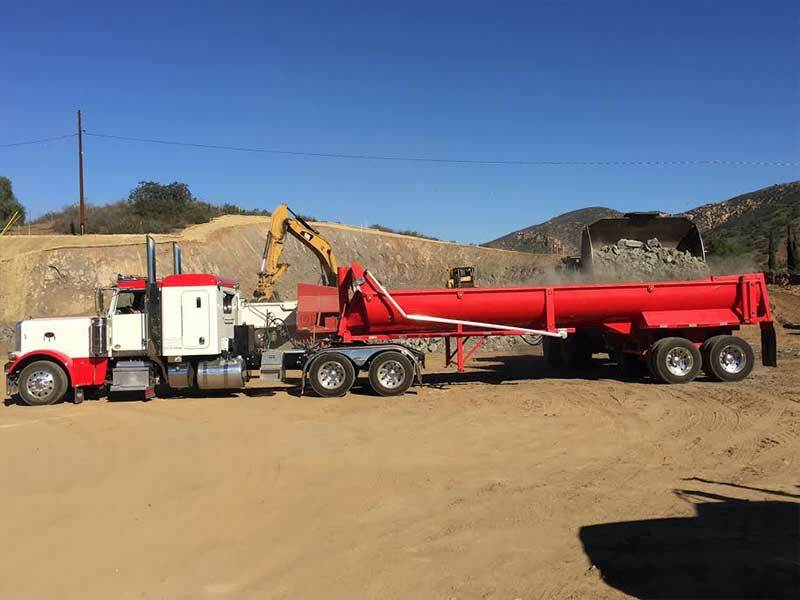 Super 10’s – Capable of Hauling ANYTHING 16 tons at a time ……Dirt , Rock , Asphalt , Concrete , Boulders , Gravel , Mulch, Sand , Class 2 Base etc Available Hourly or by the load call for details. I’m sure we can come to a price you will like. 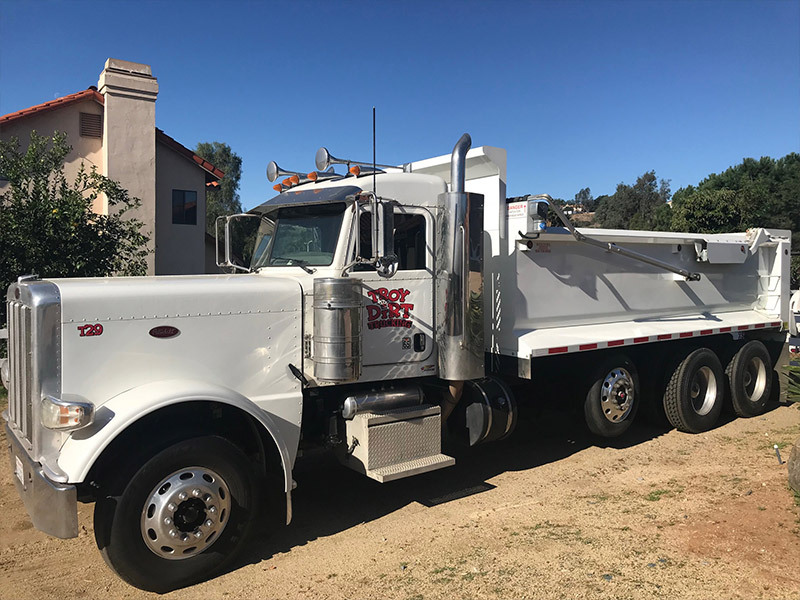 Double Bottoms – 20 Yards at a time 25 Tons capable of hauling Dirt , gravel , Class 2 Base and more when it’s BiG volume you want to move we bring in the Doubles because of the capacity to move mountains lets talk if you have a larger project that needs my assistance. 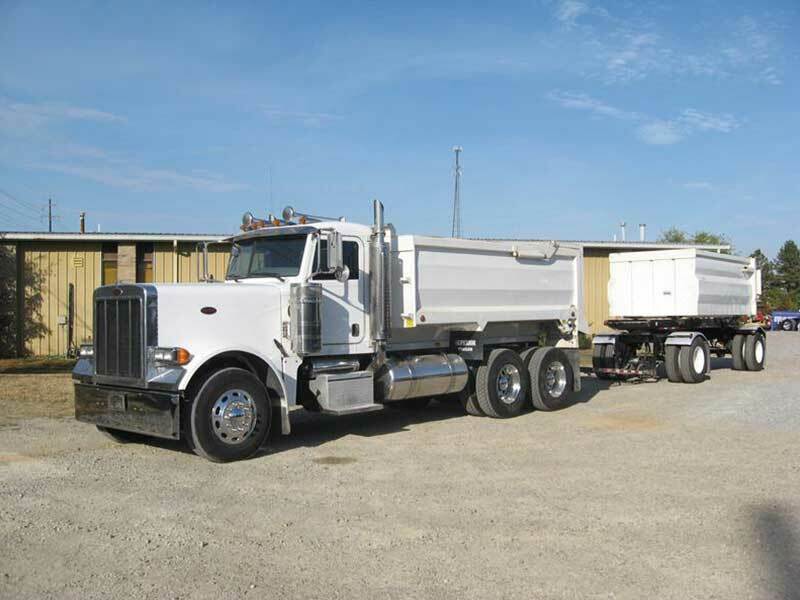 Trucks & Transfer – All types of trucking available, for more information feel free to contact us. In today’s fast paced world it’s so refreshing having a company owner put his heart into meeting our deadlines and genuinely concerned about our wellbeing as we journey through each project together. Troy is a Get ‘Er Done guy that everyone needs on their team. 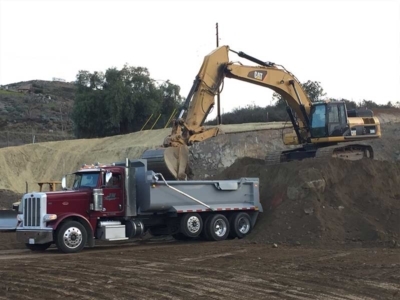 Todd Freistat, Owner of BLT Grading Inc. 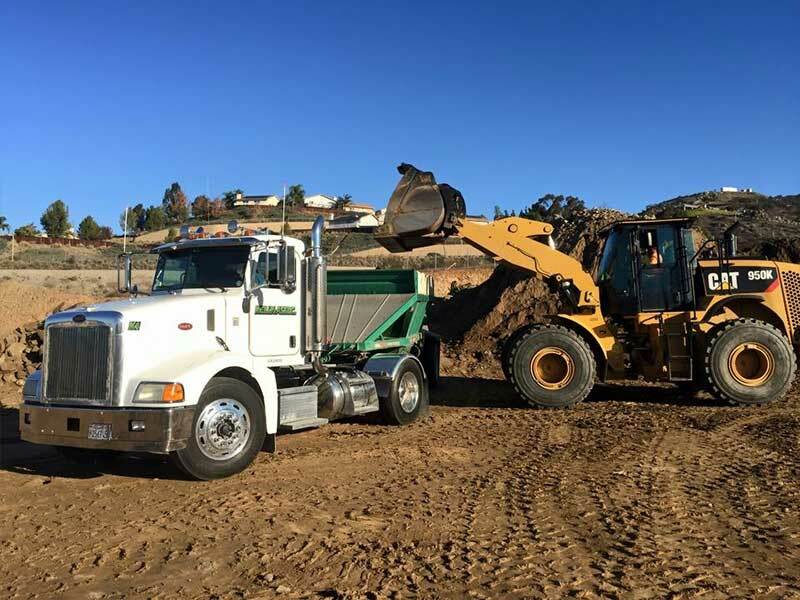 I have worked with Troy Dirt for over 12 years professionally. My working relationship has been nothing but positive. He is very responsive to my requests and accessible. Throughout my working relationship, he can follow through to ensure that the job gets done. He is flexible and willing to work on any project. The perfect company to do business with! Quick response time, great advice and most importantly…HONEST. I love doing business with Troy Dirt and will continue to do so!